and makes a great statement. For a do-it-yourself stencil monogram project go to sunny’s goodtime paint at look at their selection of monograms and designs. Beautiful linens and a pretty place setting at mealtime just makes you feel special. 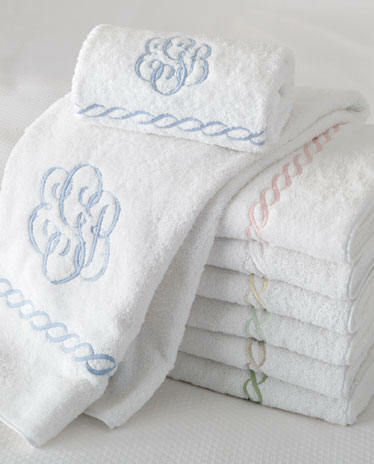 Pretty towels make you feel pampered. 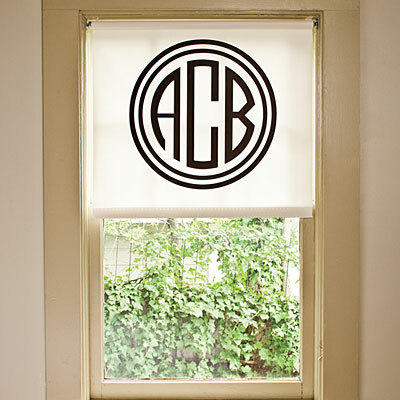 Monogram designs are a great detail to use in many places in your home. 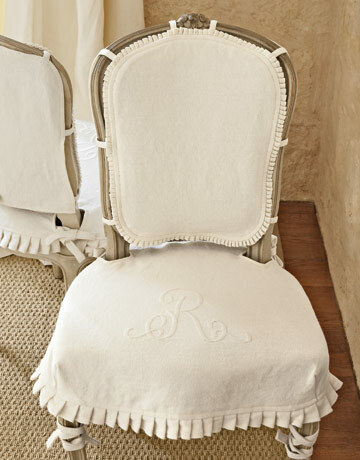 It definitely puts a personalized touch to your space. Love your blog! Check out ours, too.